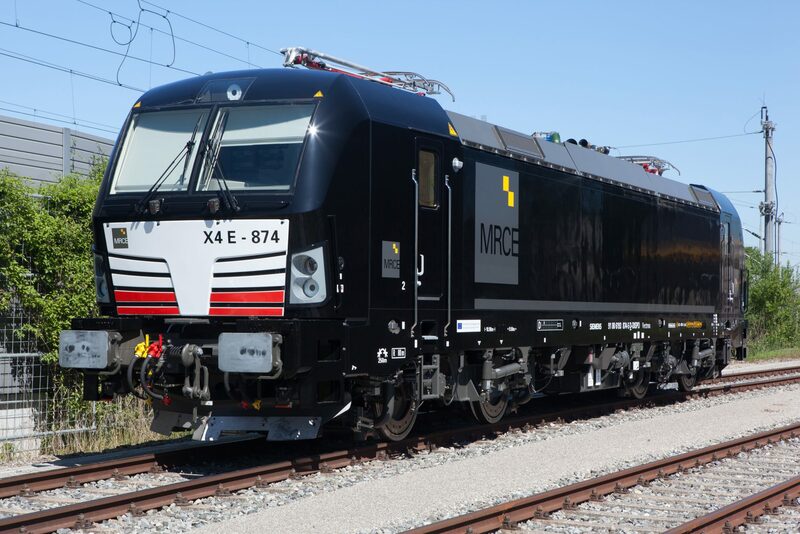 Siemens has announced that it has received an order for an additional 25 Vectron locomotives from Mitsui Rail Capital Europe (MRCE). Ten of these units will be multisystem Vectron locomotives, used for operating across Europe from the Netherlands to southeast Europe, and will be delivered at the end of 2018. A further 10 Vectron MS locomotives are planned for service on the Rhine-Alps Corridor, and will be delivered in the second half of 2019. Five additional Vectron units will be equipped as DC locomotives and are to operate exclusively in Italy. Delivery of these five is planned beginning in March 2019. The ordered multisystem locomotives have a maximum output of 6,400kW and a top speed of 160km/h, and the Vectron DC has an output of 5,200kW. Both versions are equipped with national train control systems and the Vectron MS locomotives also have the European Train Control System.